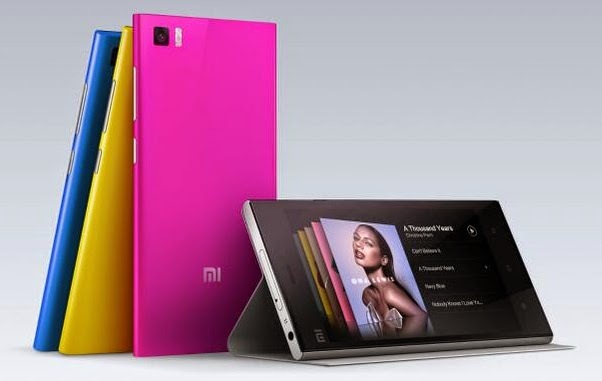 Xiaomi (pronounced ‘shao-mee’) announce that they will launch new devices along with the Xiaomi Mi-3 and now they have finally launched Redmi Note and the Redmi 1S. The Xiaomi Mi-3 is the flagship phone while the other two phones are aimed towards sub 10,000 rupees category. The Mi-3 is powered by a 2.3GHz quad core processor, Redmi Note is powered by a 1.7GHz Octa core processor while the Redmi 1S is powered by a by a 1.6GHz quad core processor. 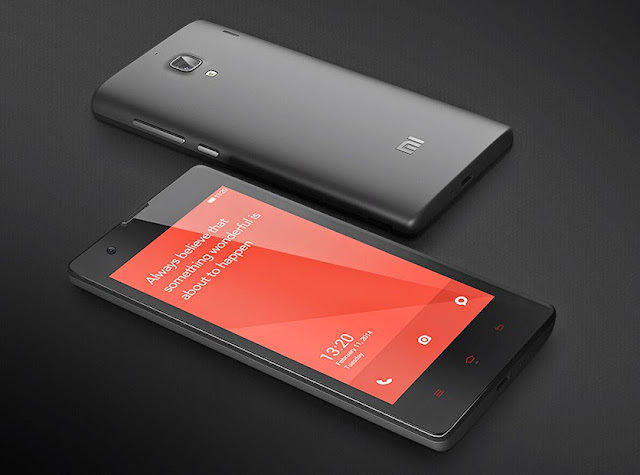 Xiaomi Mi-3 has a Full HD display while the Redmi Note and 1S comes with a 720p HD display. Commenting on the launch Manu Jain, India Operations Head, Xiaomi, said “We are looking to provide the best in class experience to our Mi fans in India. We are starting with 35+ service centres across top 20 cities, a hotline that operates 7 days a week, and a vibrant Mi India Facebook page. Our partner Flipkart, with its world-class technology and customer service, will be key to providing this experience“. 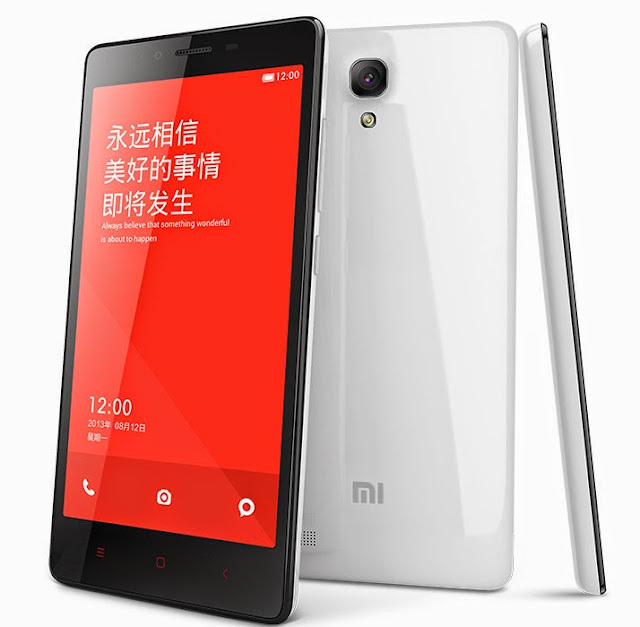 The Xiaomi Mi3 is priced at Rs. 13,999. It is exclusively available for pre-booking on Flipkart starting today, July 15th till 21st July. It will go on sale starting July 22nd. The customers who registered before 21st July would be able to purchase the smartphone. The Xiaomi Redmi Note is priced at Rs. 9,999 and the Redmi 1S is priced at Rs. 6,999. They both would go on sale in India soon.